Uber CEO Travis Kalanick and Spotify CEO Daniel Ek just announced a partnership that was months in the making. Uber users who have Spotify premium accounts will be able to DJ their rides beginning Friday, November 21 in ten launch cities: London, Los Angeles, Nashville, New York City, Mexico City, San Francisco, Singapore, Stockholm, Sydney and Toronto. 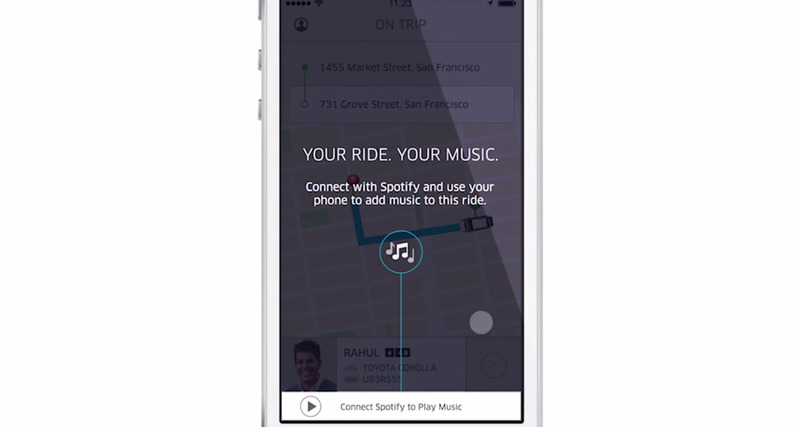 Uber users can sync their Spotify accounts when hailing an Uber, select a playlist (either their own, or Spotify will have city-specific playlists to choose from) and have the music already playing when they open the car door. Eventually, Ek and Kalanick say the partnership will spread into all markets they’re in. Spotify and Uber are each available in more than 50 cities. 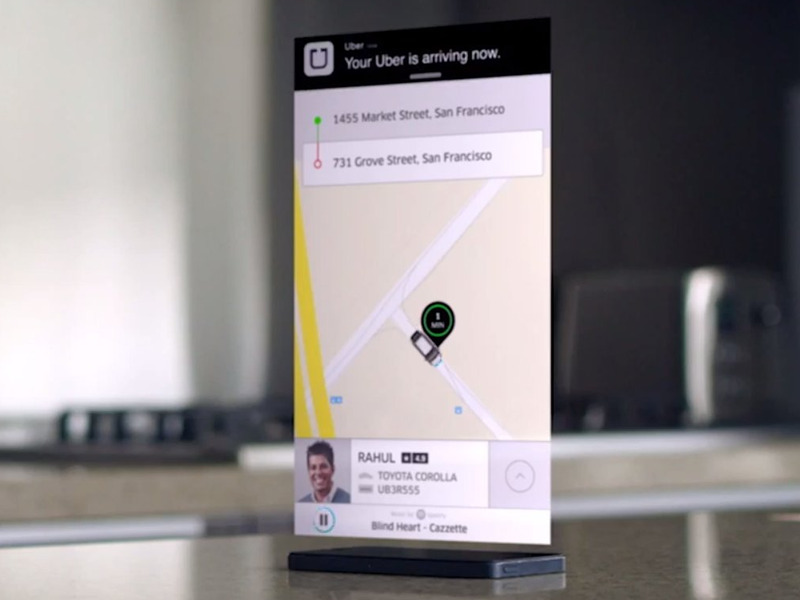 This is Uber’s first attempt to make a personalised ride experience for customers, and it probably won’t be the last. For Spotify, the deal makes a lot of sense. It will encourage Uber’s millions of users to start paying for premium Spotify accounts to take advantage of playing DJ. Ek also noted that there are three places people primarily listen to music, and the Uber partnership will help them tackle one of those.